Musab Saad’s music career began as a Hip Hop artist named Beyond in his hometown, Minneapolis, MN. 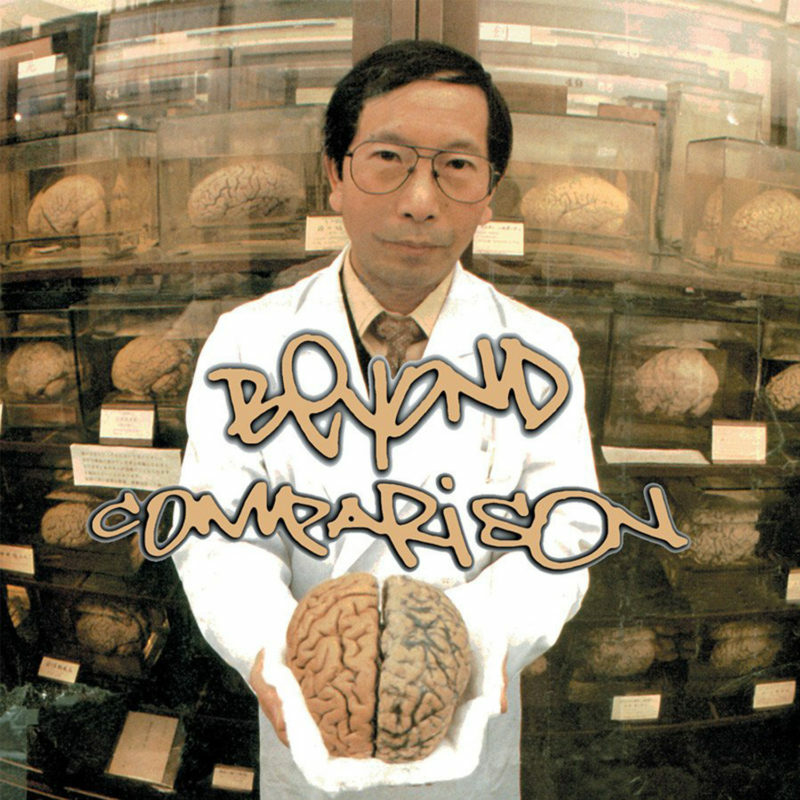 As a member of the Headshots crew, he went on to co-found Indie Hip Hop label Rhymesayers Entertainment and released the labels’ first album, Beyond Comparison. 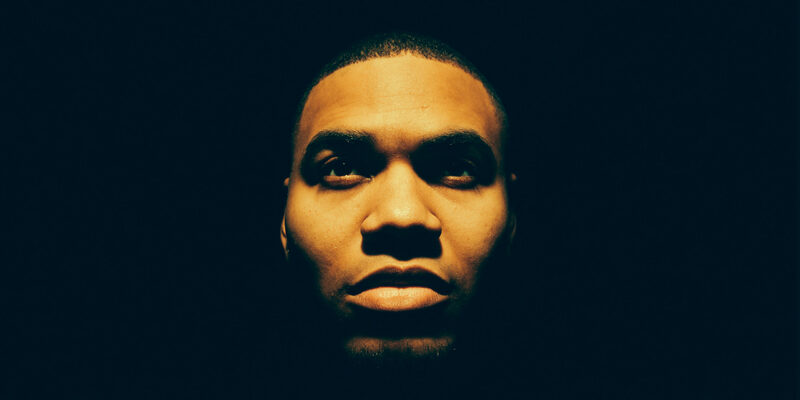 Immediately following his debut album, Beyond lent his vocal talents to two songs on Atmosphere’s debut album Overcast. 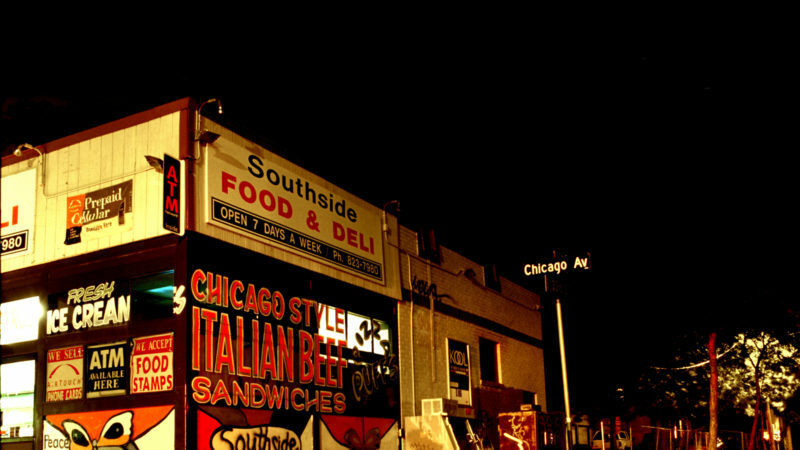 In the midst of recording Overcast, Musab suggested to Slug of Atmosphere that they form a super group with some other local powerhouse MCs, initially adding I Self Devine of the Micranots, and eventually Mr. Gene Poole of Phull Surkle. 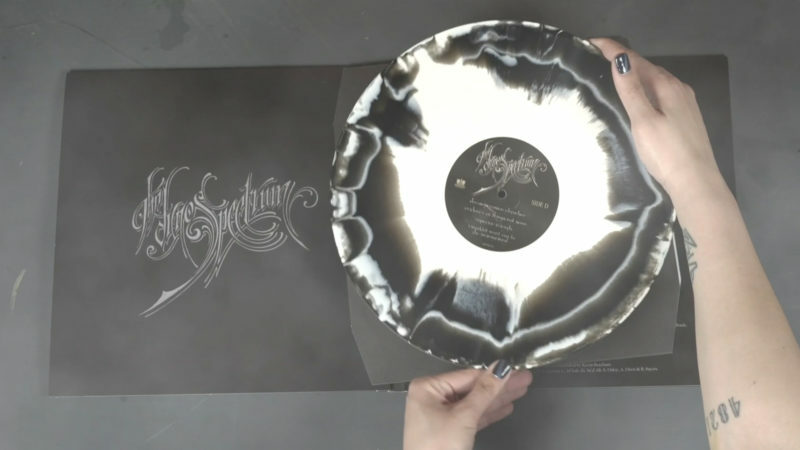 Named after a song on Comparison, the collective became known as Dynospectrum, and their self-titled debut album has gone on to be a cult classic in the Rhymesayers catalog, featuring signature dark and moody beats from ANT. As the 1990s came to a close, Musab was going through an artistic and personal evolution. In the process, he decided to retire his Beyond moniker and record music under his legal name, Musab. 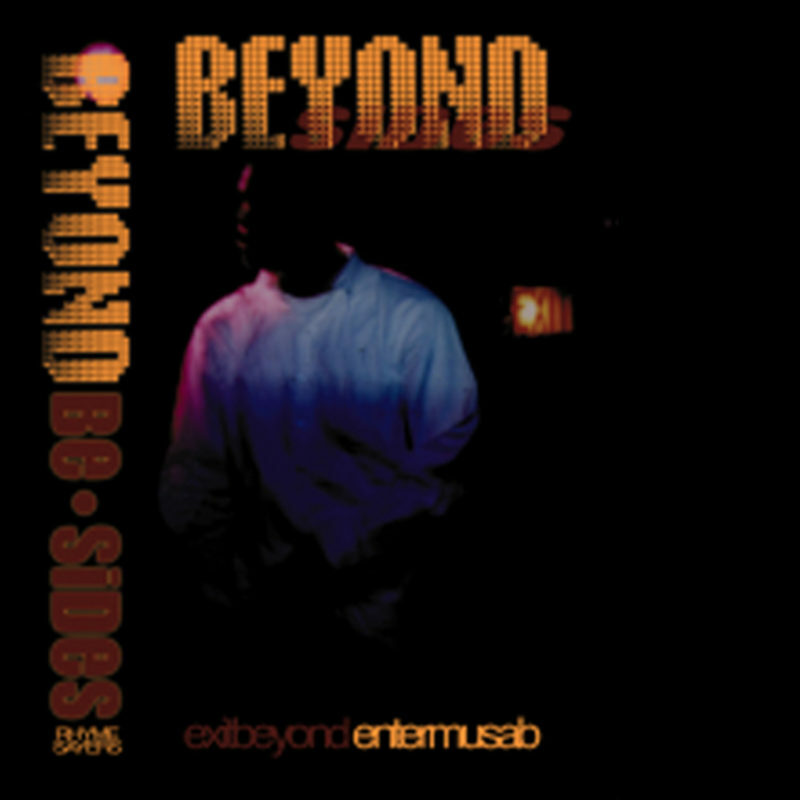 He introduced this concept with the cassette-only release, Be-Sides: Exit Beyond, Enter Musab. 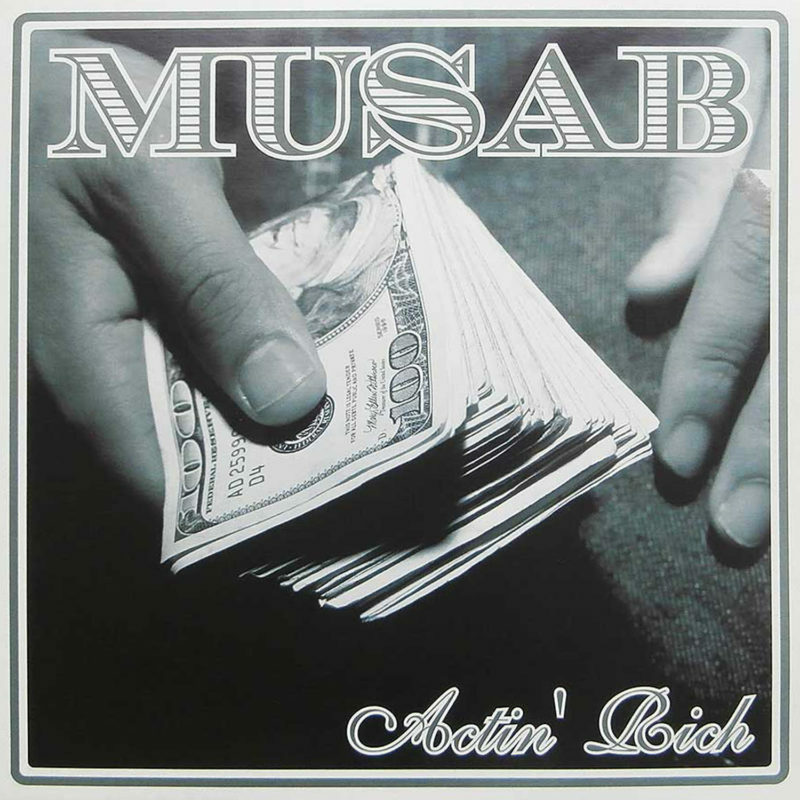 On this project, Musab showed notable growth as a songwriter. Together, he and ANT created 72 minutes of well-produced concept songs that captured the human experience in a unique and captivating way. 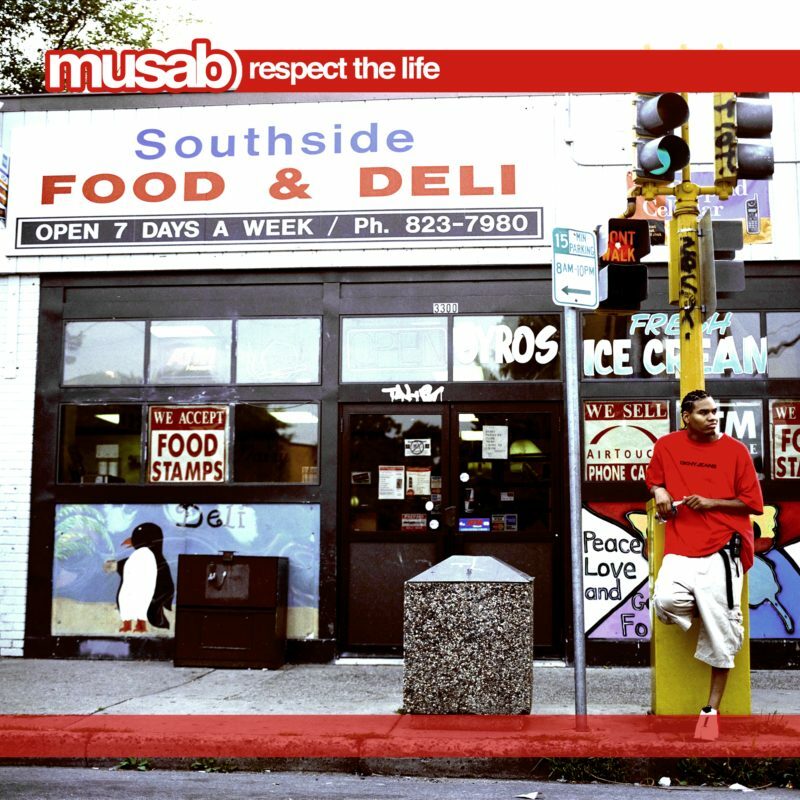 Musab continued this evolutionary process in both his artistry, and his personal life, with his next official Rhymesayers release, Respect The Life(October 2002). 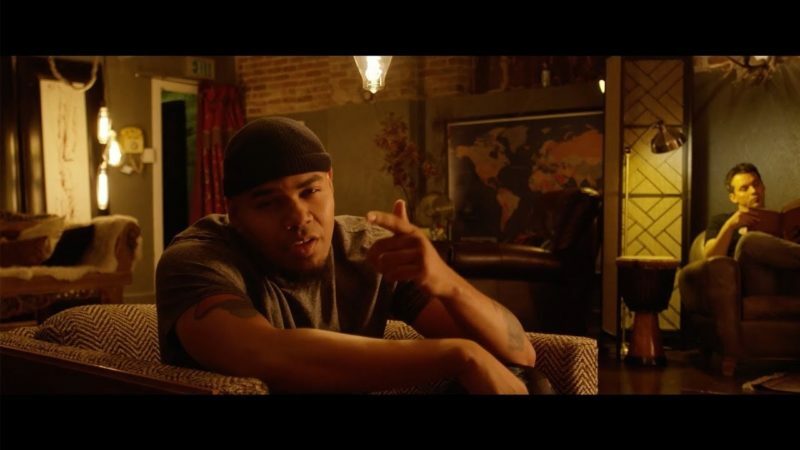 The album features production from long-time colleague ANT, as well as Jake One, Vitamin D, Big Jess, and Brother Ali, giving the project a dynamic and diverse sound. On Respect The Life, Musab still maintained his ability to successfully translate real-life situations into gripping song narratives, but he also managed to give listeners a more in-depth look into his own private life and thoughts; both the struggles and the triumphs. An ongoing theme in Musab’s career has been to continually reinvent himself without ever straying from his truth. He has always managed to accomplish this comfortably by expressing his multi-dimensional philosophies and lifestyle, rather than allowing himself be boxed into one definition of what makes Musab. For his latest release, Intellectual Property, Musab has teamed up with producer Ink Well (together as MInk). Together, Musab and Ink Well seek to demonstrate how creative energy can become explosive when focused through a social lens. True to its name, Intellectual Property is an album that prompts deep thought with a sense of permanence. Long-time Rhymesayers fans will find familiarity with Musab’s nonchalantly confident delivery and mature sense of content. The MInk sound can be described as both aggressive and smooth, owing much to Ink Well’s melodic multi-instrument approach to producing songs. The entire album was produced and recorded in Las Vegas, Nevada where the two artists began collaborating almost a decade ago. Intellectual Property is a bluesy, jazz-inspired record; distinct and powerful. It speaks to, and finds relevance in, the waking face of American consciousness.